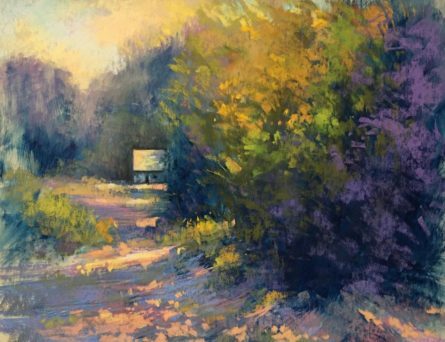 The Rita Kirkman Pastel Workshop has a couple of places left. $255 for nonmembers of the Johnson County Art Guild. Held at the J.N. Long Cultural Arts Complex in Cleburne. To register contact Estelle Stepherson at estepherson@sbcglobal.net or 817-308-3295. Note: workshop moved to the Shanley House in Granbury.